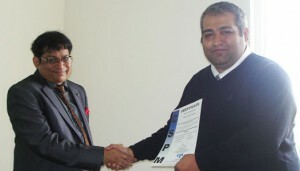 DQS Certification is a premium Consulting and Assessment agency and has experienced professional Consultants for executing CMMI Deliveries based on the DQS Service Delivery which is defined based on the On-time Delivery, High Delivery Standards and have full compliance with CMMI SCAMPI Standards. 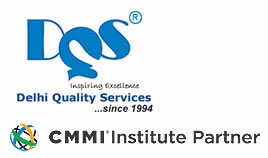 DQS India, a CMMI Institute Partner, provides CMMI Services including CMMI Assessment (Appraisal), CMMI Consulting and CMMI Training. 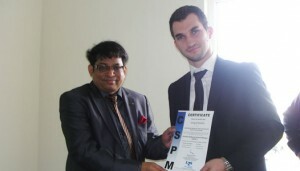 Having experience with different domains, industries, methodologies and framework, we offer worlds best professionals for Compliance Management. Services for following specialized assessments are provided by DQS India - Mystery Audits, Brand Protection Audits, Employee Satisfaction Surveys and Customer Satisfaction Surveys.